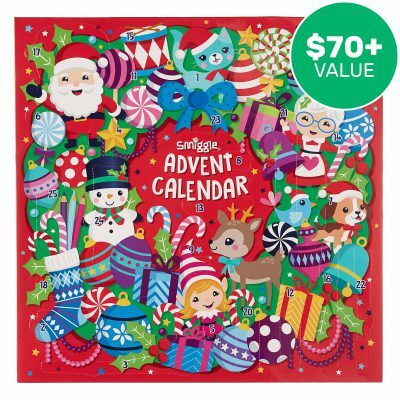 Chock full of cool Smiggle stationary, key rings, erasers, toys, games and other fun stuff, this Advent Calendar was a massive hit with our kids last year and we can’t wait to start opening it this December too. Every day is filled with a different surprise and the best bit is you can keep them forever and use a lot of the stuff for school next year! 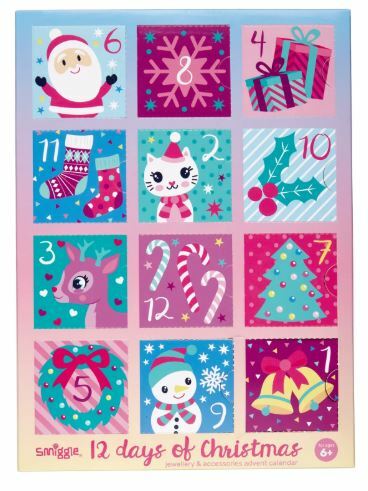 This calendar really is great value for money and a much better option than the edible ones! Get yours quick though because they sell out fast! Super cute – filled with jewellery and hair accessories! There’s a tricks one too with 12 days of pranks and jokes! Most of us have or know a kid who is obsessed with technology – getting them off it is a problem – but if they are learning at the same time then you know it’s a win/win for everyone. Osmo is a unique Play System specifically for the iPad, bringing life into traditional STEM (science, technology, engineering and mathematics) learning and digital gaming. 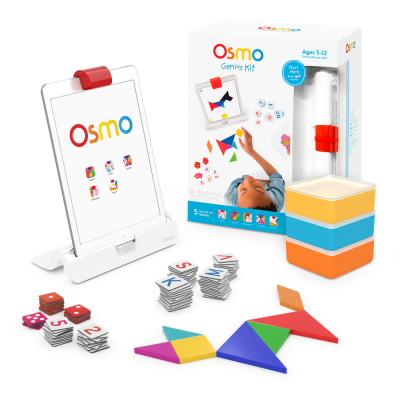 Osmo transfers the iPad into a hands-on tool for learning and laughter with each game centering on a physical activity. Whether it’s arranging tangrams, zooming number cards around, or even freehand drawing, Osmo sees and reacts to every real-live move. Keep the babies, toddlers and pre-schoolers busy pretend playing fort hours (yes please!!) with this airport. It has a catapult launcher that lifts cars and planes up to the cloud so they can spin & fly around the tower. Its control tower, wind meter and baggage claim promotes role-play fun. It’s suitable for one to five year olds and it’s a great price! It comes with one smartpoint aeroplane, five smartpoint locations and eight track pieces. 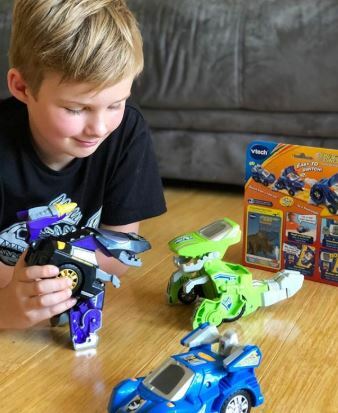 These super clever Switch & Go Dinos LCD Crew transform in just a few steps from car to dinosaur and they are both fun AND educational! There’s a dinosaur facts button and wild sound effects, it is a great gift for 3-7 year olds as they have been built extra durable to withstand “rugged” play. There’s three characters to choose from – Lex the T-Rex, Horns the Triceratops and Grando the Giganotosaurus (his groovy too cool for school attitude is hilarious!) and each have an LCD screen display, customisable dinosaur eyes and driver animations. Available exclusively at Kmart. 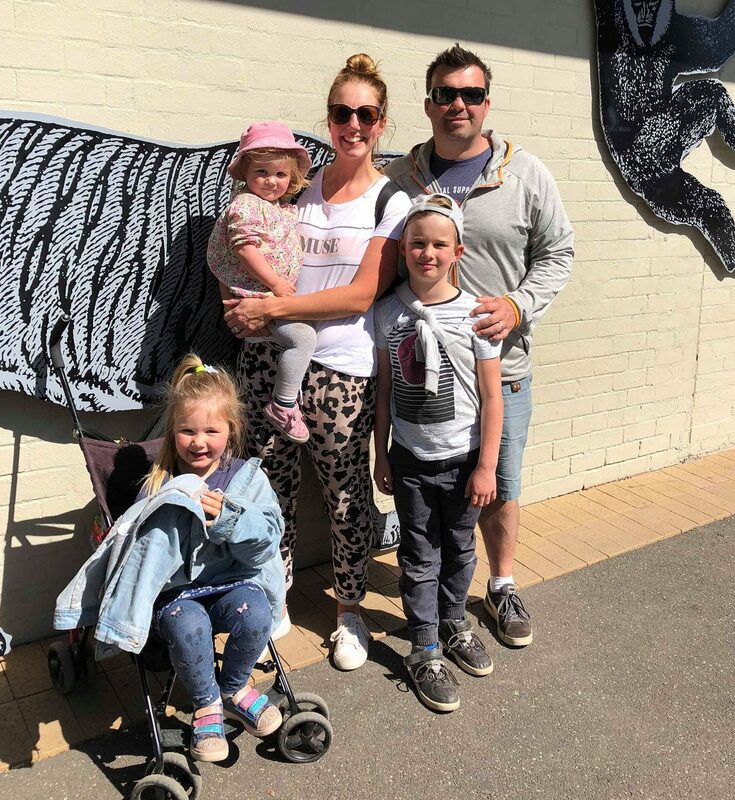 You may have seen sand art at the Sandsculpting Australia attraction in Frankston (newly located to Boneo Maze) in which case you know the kids absolutely love it! 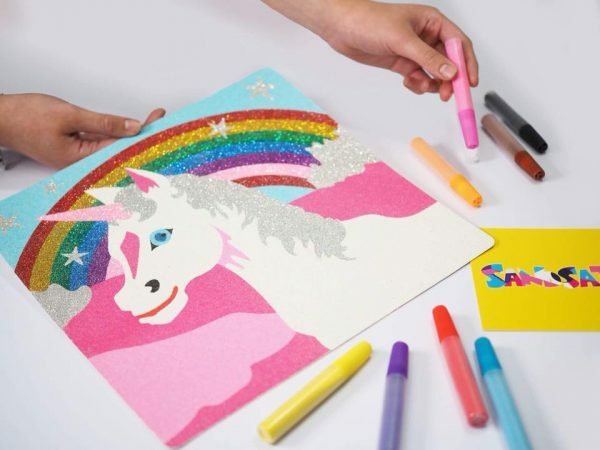 It’s a craft activity that enables them to create pictures using different coloured sand and it’s great for their fine motor skills and hand-eye coordination! The perfect activity for kids of all ages and a great present to keep the kids entertained for hours! You can order packs of 5, 10, and 20 designs online. Watch out mama’s! Our fave girl from the 90’s is back and she’s back in a super cute way! All ready for the next gen of little polly pocket fans! 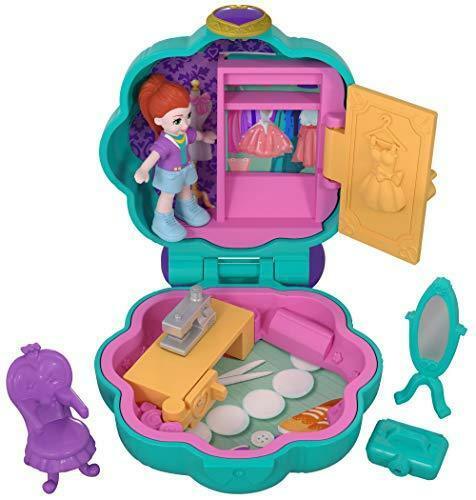 Each Pocket World opens to a specific theme, has secret reveals, micro dolls and accessories. 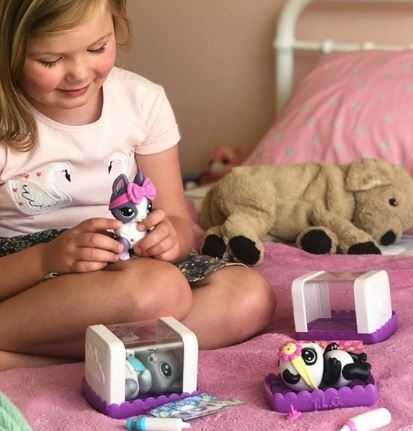 Polly Pocket Pocket World makes Tiny Mighty take on whole new meaning! 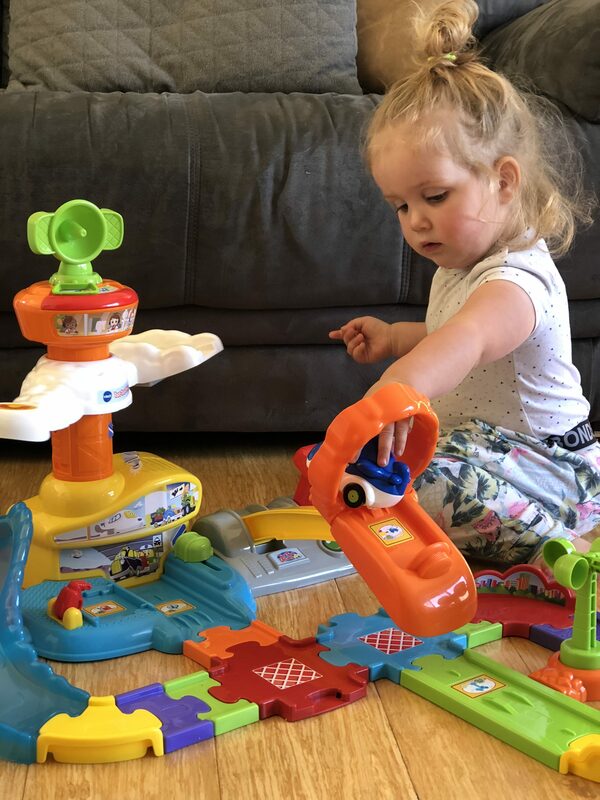 It’s a new way to play with Polly and discover all new places and adventures! 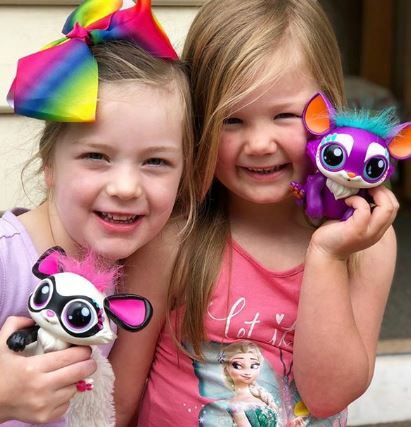 Our girls have literally not stopped playing with these cutie patootie Lil’ Gleemerz since they arrived! 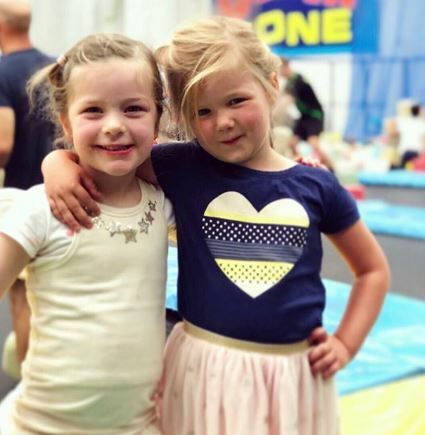 They have over 100 + reactions, tell knock- knock jokes, answer yes or no questions, light up to the beat of music and play games like tail tennis and catch the kiss! Also super cute at night as their tails act as a rainbow light up torch! Get ready for the latest craze to hit the shelves; TLC Kritters! Our kids absolutely loved opening their preview of their little incubators to discover what baby animal they had before revealing BOY or GIRL! So cute! These sweet little collectables come with an incubator, adoption sheet, nappy, bow or bib, baby bottle or medicine dropper, dummy, and care chart! Kids will go mad for these this Christmas! Zoggs have just released their new range of DC inspired superhero swim gear and it’s all seriously ‘super’ cool! 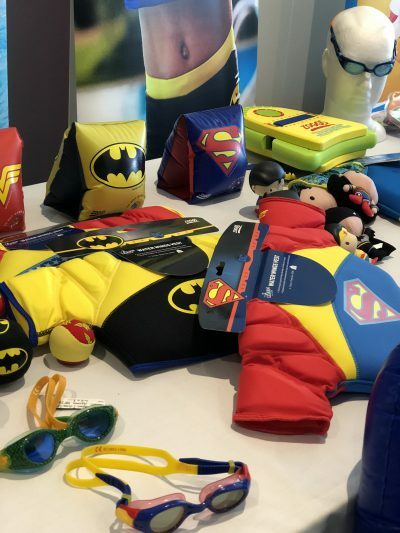 They’ve got awesome Aquaman, Superman, Wonder Woman, Batman goggles, caps, kick boards, dive balls, bathers, swim vests, balls and rashies! Practical gifts, that will be used, worn, played in and help keep them safe! Winning! A Merlin Annual pass gives holders 12 months access to the best family attractions around Australia. 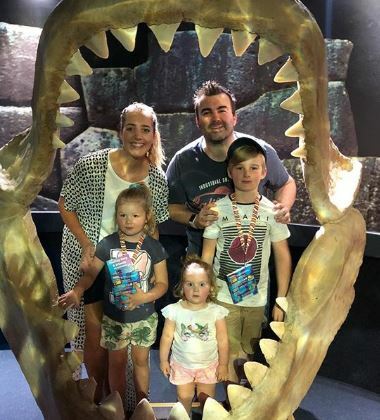 You can dive into an adventure at one of four SEA LIFE Aquariums, discover Australia’s big Aussie 5 animals at WILD LIFE, let your imagination come alive at Madame Tussauds Sydney, enjoy breathtaking views from Sydney Tower Eye, and immerse yourself in nature at Australian Treetop Adventures + many more! 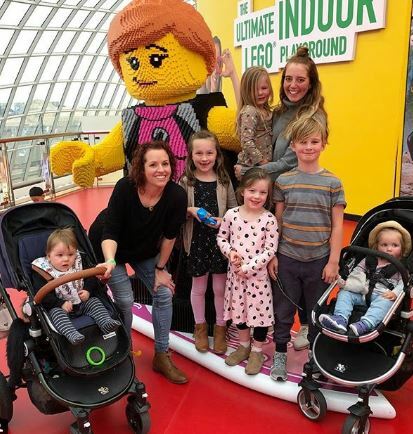 Our kids particularly loved their visit to Lego Discovery Centre Chadstone and the best thing is, we can visit unlimited times within the 12 months! What an amazing opportunity to not only give an amazing Christmas present but also to help Victorian Zoos save precious wildlife and fight extinction! 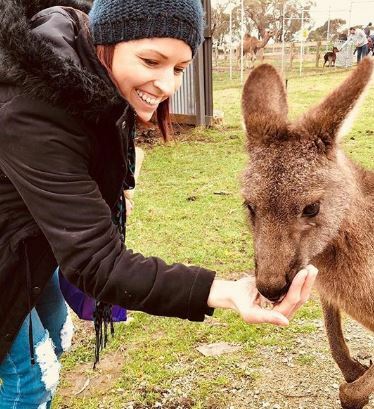 A Zoos Victoria Membership gives you 365 days of unlimited entry where you’ll be able to discover Melbourne Zoo, explore the bushland haven of Healesville Sanctuary and experience the adventure of Africa at Werribee Open Range Zoo. 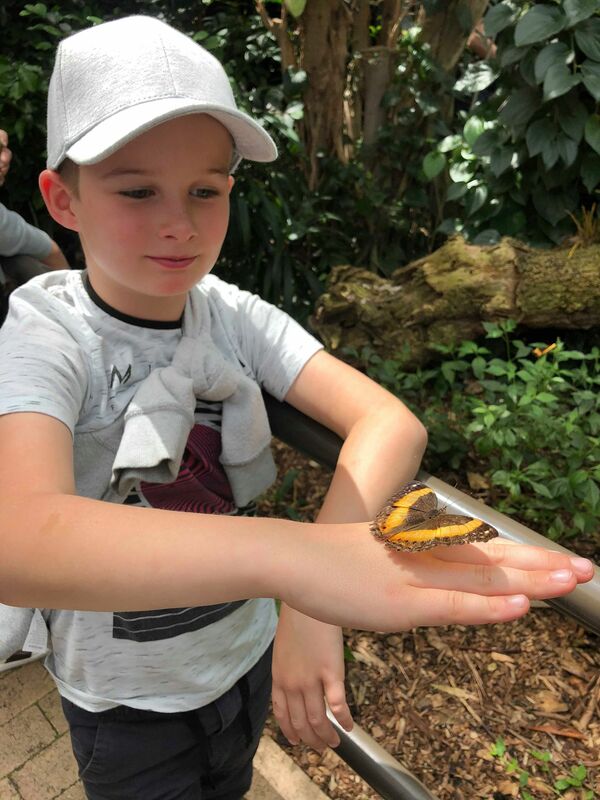 Our kids adore the zoo! Such a great family day out and perfect for all ages, even the older kids who think they’re a little cool for zoo! hehe! Another great present for families – a Little Finders digital membership gives you savings at the movies, discounts on big and small attractions, theme parks, zoos, farms, play centres, kids activities and so much more. Get loads of savings for everything fun with access to over 180 activities (growing daily!) Simply show your phone at the venue to save! 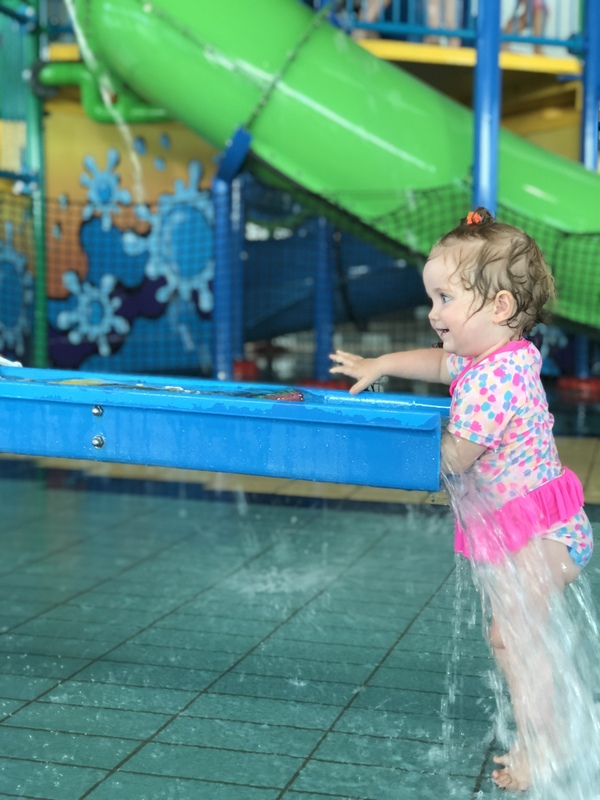 We have used our memberships heaps at play centres, the movies and special attraction activities in the city. It’s certainly a gift that keeps on giving! Um, yes please! Who doesn’t love donuts? Perfect for a teacher, K.K present, a friend, a work colleague or family member, a Rebel Donut voucher means you know your gift WILL get redeemed and devoured! Plus it means the recipient can go instore and choose their own favourite mix of flavours to enjoy. 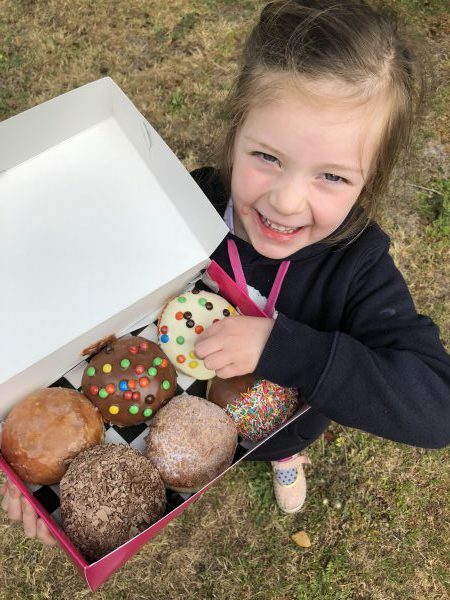 Rebel Donuts in Mornington make their huge range of donuts from scratch, including gluten free and vegan, plus they also have ice creams, super food smoothies, breakfast buns, doast and more! 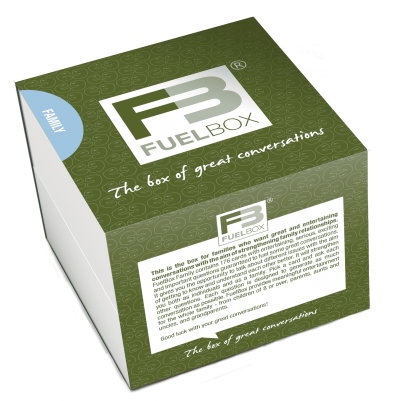 FuelBox FAMILY is a little box filled with conversation starter cards. It is all about strengthening family ties through great conversations. You can use the family box with all of your family. Learn more about each other and address what you appreciate with each others as a family. 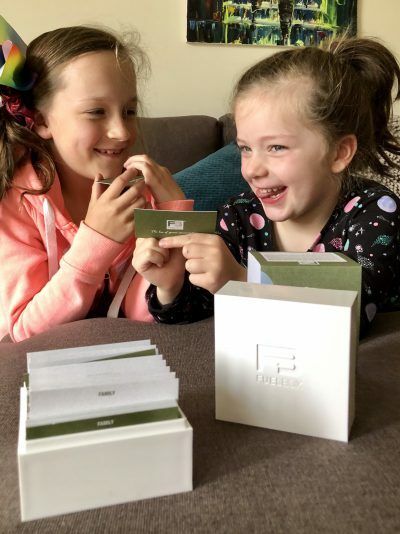 FuelBox can be used by 2 or more family members together, it has 176 cards with open ended questions divided into 8 categories; Family, Opinions, attitudes and values, Spare time, School and career, This and that, Relations and Past, present and future. A great present for any family. MLTS SPECIAL – Use code ‘christmas’ to receive $10 off! Why not give the gift of experience and buy someone you love entry to an awesome local attraction, Peninsula Aquatic and Recreation Centre. 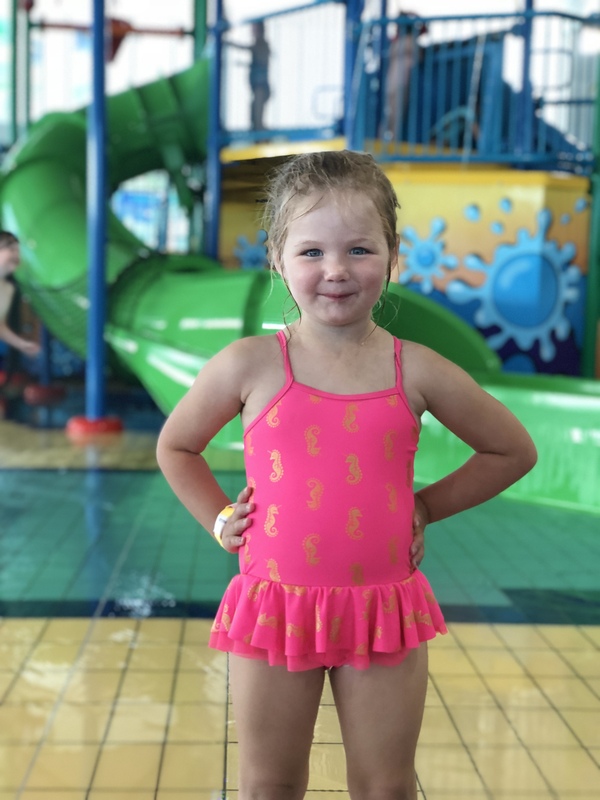 A casual entry Aquatic Multi Visit pass gives you 10 visits to this fantastic Frankston facility (Child/Concession – $60, Adults – $74) where you can then use the 50m pool, the toddler pool, the water slides and the aquatic playground complete with the giant tipping bucket! What a great present for a niece or nephew, sister, or even grandchild – perfect for summer holidays! 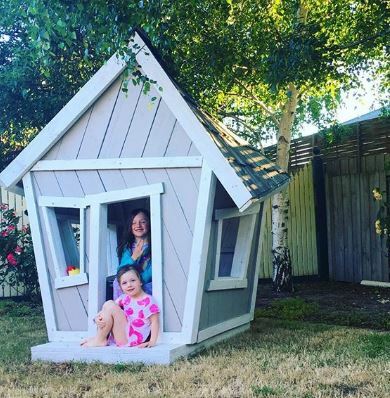 How adorable is this crooked cubby designed by local Mornington Peninsula small business, Woodsmart. The best part about these cubbies is they are flat packed and only take about 15 mins to put together on delivery! Our kids absolutely loved playing in this cubby with its unique little design. It looked so great in our backgarden too, a feature instead of a giant eye sore!